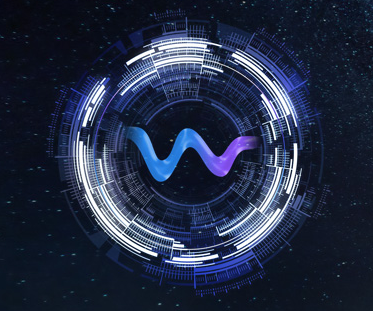 While this revolution is gaining wide acceptance, Wetcoin, the first Cryptocurrency that allows you to participate and benefit since its GENESIS. Wetcoin is a decentralized and independent coin in Bitshares, the blockchain with fast transactions and extraordinary scalability. The easiest way to launch the blockchain universe. The first cryptocurrency that allows you to be approved and benefited from GENESIS. There is no electricity fee. There are no maintenance or monthly fees. Supported by a growing community, Wetcoin provides a fast, reliable, safe and very cheap cryptopayment payment system. The wetcoin.win marker will be designed specifically for all content creators in the world. Connecting Millions of creators and buyers. **This means transactions are faster, safer and cheaper. Safe Storage and Money Exchange. Premine your coins at the cost of the first block. Finally all participants play with the same rules, during the premine phase everyone can benefit and get their coins at the cost of mining the first block, regardless of how many blocks are mined. Receive Wetcoins when premine ends. An escrow service holds the buyer’s money until the buyer receives and inspects the item. Once the buyer inspects the item, the service releases payment to the seller. If there is a problem with the item, the buyer can reject the item and return it to the seller. This platform is fully decentralized, transparent and auditable. Bitshares created an updated blockchain ecosystem that will provide all the features needed for business. Only minable on wetcoin.win online virtual mining system. Multicoin wallet to store your tokens for free as a universal webwallet.